Swap tiles and match at least 3 of the same decorations in a line to pop them in this explosive Christmas Match3 game! Combine 4 or more tiles to create special stones and create even bigger blasts! Five festive game modes will keep you playing for hours, are you up for the challenge? 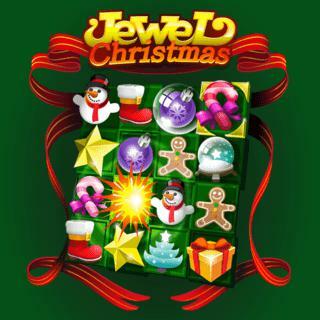 Jewel Christmas - Find Jewel Christmas in our vast HTML5 games catalogue. Only the best and newest HTML5 games for all audiences. Guaranteed success with Famobi.